Get started using only an iPhone and computer. Our free app uses optical character recognition (OCR) to read license plates. Evidence so good it is easy to audit and veify suspected violations. When you scan a vehicle that isn't supposed to be there, you'll be notified of a suspected violation. You will be amazed at the accuracy of the plate scans thanks to our Intelligent Plate Groups. Use a vehicle whitelist or blacklist to immediately identify a suspected violation. Use a whitelist to protect private parking lots from unauthorized use. Patrol the lot with EasyALPR, get instantly notfied when a vehicle that is not on your vehicle whitelist is found. Use a blacklist to ensure customers have a place to park by detecting known, unauthorized vehicles. 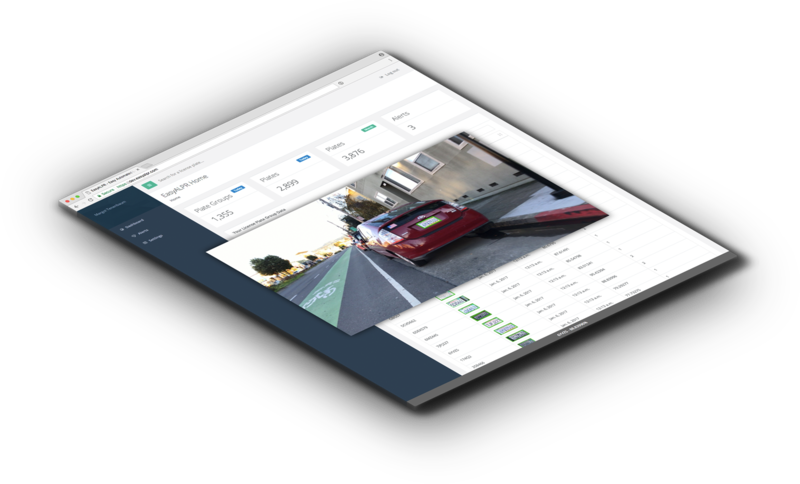 On patrol, get instantly notified when you scan a known vehicle from your blacklist. The EasyALPR iPhone App is an incredibly easy to use license plate collection program. When you see a green box around a license plate, you know it is being read. View your results right here on EasyAlPR.com. All of EasyALPR products, including multi-lot and up to unlimited vehicle management. 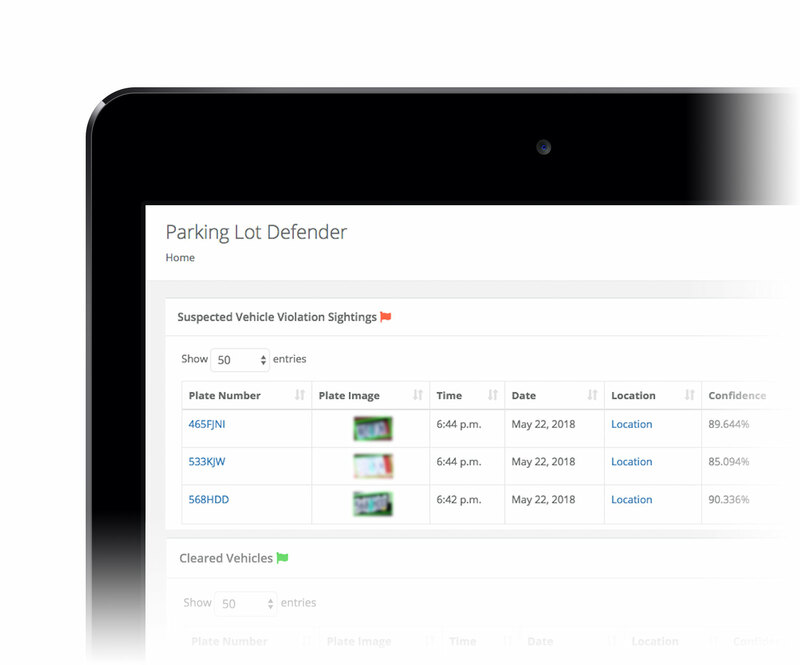 Let's talk about your needs around parking management software, permits and vehicle identification.